North East actor Robson Green will be filming on home turf for a new, eight part, prime-time series for ITV about Northumberland. The series will be produced by Shiver. 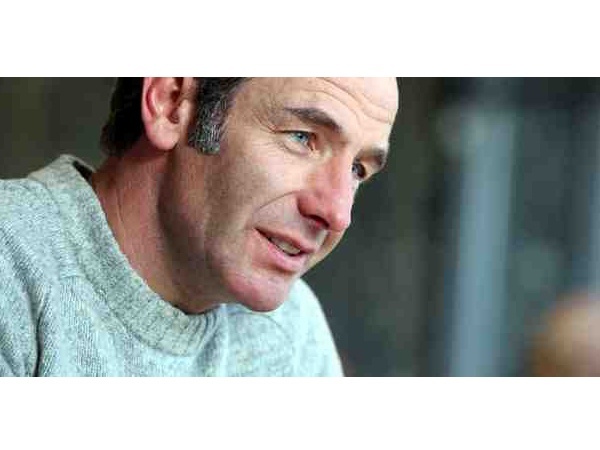 Robson Green, who was born in Northumberland, knows the area well and will be meeting some of the people who make this part of Britain so special – from lobster fishermen to life boatmen and the keepers of its many magnificent castles. For Robson it will also be a nostalgic journey around a part of the world that means a great deal to him as he reconnects with his Northumberland roots and digs deeper into its history to discover stories that he did not even know himself. From the Cheviot Hills, to visiting Hadrian’s Wall and Holy Island this is a part of Britain which is particularly steeped in history – and, as well as meeting the people who live there, Robson will find out just how that long history has impacted on the present in Northumberland. Filming will start in the next couple of weeks and should be completed by the end of August. A date has yet to be set as to when the programme will hit our screens.